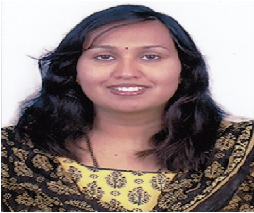 Dr..Dhiksha J has Bachelor’s degree in Arts and Master’s degree in Psychology from Mangalore University, Mangalore. She has qualified KSET and obtained Doctoral degree in Psychology from Karnatak University, Dharwad. She was the project fellow for Major Research project sponsored by ICSSR and has several paper presentations and publications to her credit.